I want to be five years old again. I want to be this little girl who doesn’t wonder what people think of her. She is a little wild and a wee bit shy. She thinks about things. She ponders. But mainly she follows wherever her imagination might lead her. 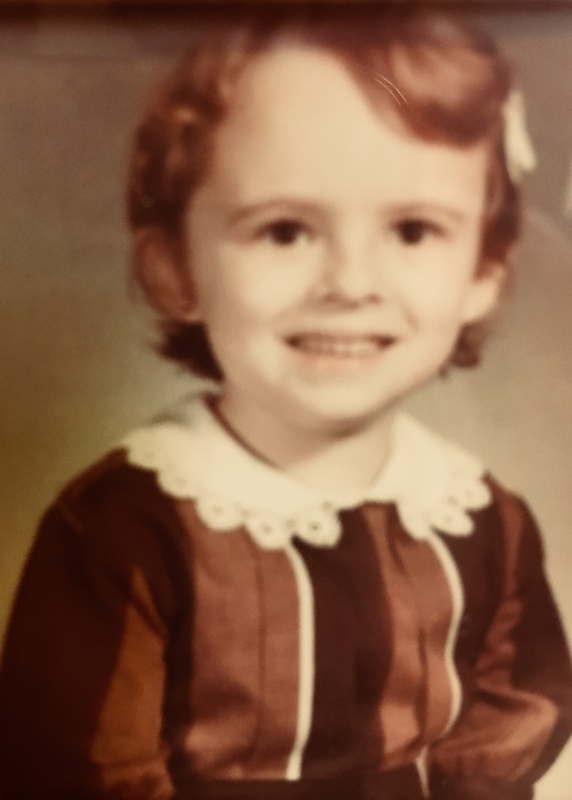 This little girl doesn’t mind because no one has yet downloaded all the rules about how to mind. She hasn’t yet learned that she is supposed to be a good girl and that mainly that means to be quiet. She doesn’t know she’s beautiful, with the auburn hair that is just what her mother dreamed of. She doesn’t even think about beautiful, or what that means to adults; she just thinks about being who she is. Everyone has an essence. This is my Essence of Carolyn photo, a game I often play with my sister, Linda April Flynn, an expressive arts healer. Because we grew up together, along with our two other sisters, in the yard with the Whirly-Bird and in the house with the secret fireplace, we have practiced playing together all of our lives. When we play together, we remember our essence. We open up a space that allows the other to breathe into who she is, at the core. This is the you that is OK with being captivated by whatever your imagination brought to you this morning, like an offering. Like a talisman that leads you to a buried treasure. Like a butterfly, which just flies and doesn’t have to have a destination. This is the you that is OK with not minding. Maybe you do know the rules, and being quiet is not one of your rules. Maybe you want to be wild, break the silence. If you are a writer like me, then you may well know the silence. We go through periods of our writing lives in which we go fallow. We hold it in. We do not speak our truth. We may be in the process of sifting through the events of our lives for meaning, so we have not yet found the truth. We may be afraid to speak the truth because we sense around us the fear of what we might say. But we know better than that. We know it must be expressed. It is said that the best criticism of the bad is the practice of the better. We gather the better, the reflections and insights that add meaning, become stories. For a writer, there is a time to write. to emerge. There is a time to return to your essence. Only a few slots left! Peel away the years and return to your five-year-old self. 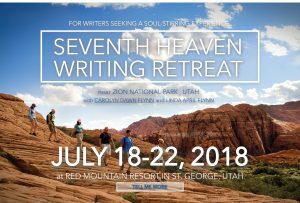 Come join our supportive and vibrant community at the Seventh Heaven Writing Retreat near Zion National Park, Utah, on July 18-22, 2018. Together with my sister, Linda April Flynn, an expressive arts healer, we will lead you through a visual mapping exercise that will help you get back in touch with your essence, so you can renew and begin to write your story. 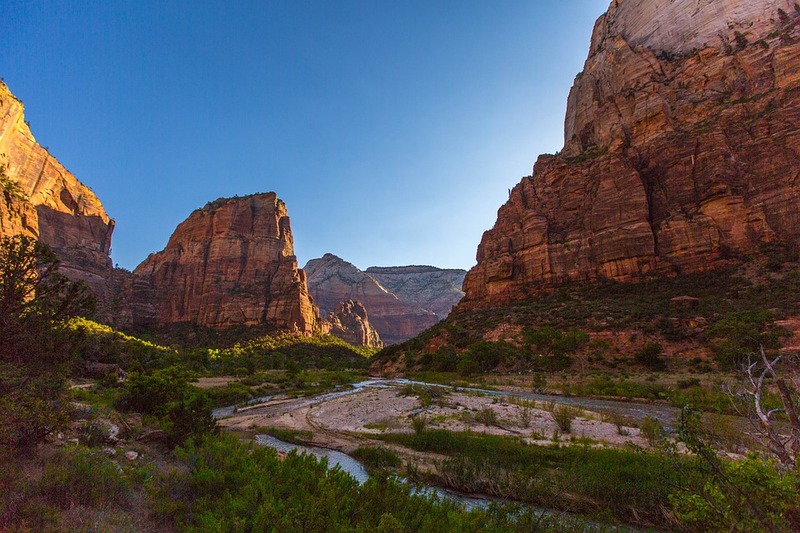 This is a generative and restorative retreat where you’ll have time to write and time to rejuvenate. Shed the rules, follow your imagination and meet the magic of the page. Find out more here.